Imagitoons Design: One year anniversary! 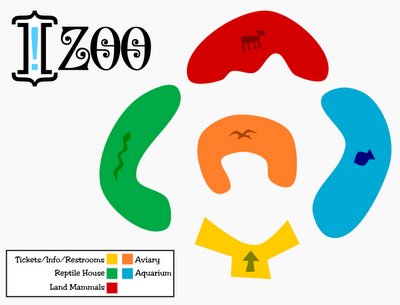 To celebrate, we're going to be going on a field trip...to the Imagitoons ZOO!!! Every weekday in August we're going to be stopping by an exhibit to check out the wonderful creatures that the newly opened Imagitoons Zoo has to share! Bring a friend (the buddy system you know) and grab a map - first stop, the Aquarium! See ya back here Monday!